Marvel Comics Universe & June 2019 Solicitations Spoilers: Captain America Vs. Namor In Invaders, But Where Is The Winter Soldier? 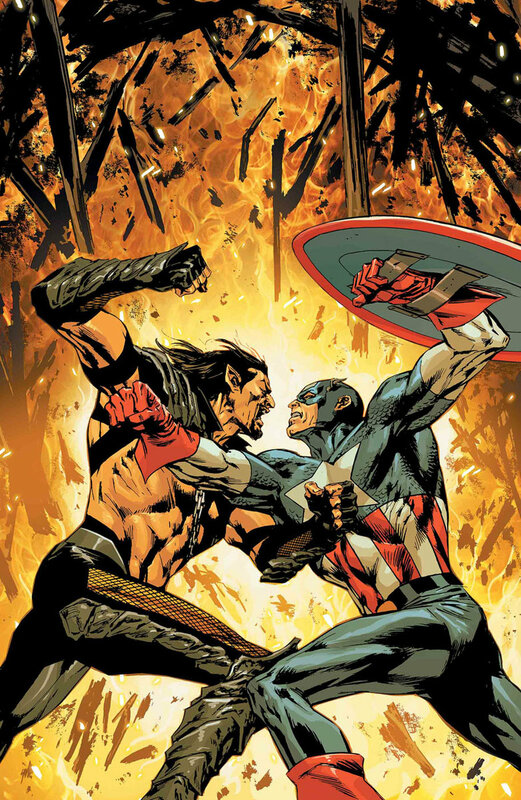 Captain America Vs. Namor In Invaders, But Where Is The Winter Soldier? Solicitation and cover below. Time has run out. Can CAPTAIN AMERICA save NAMOR after what he’s done?